LP - RTE Records - RTE 118 - IRL - 1988 ? 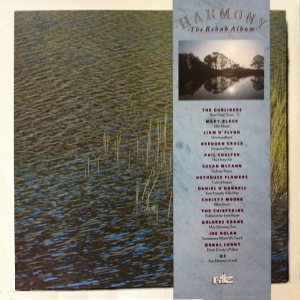 Charity LP in aid of the Harmony Rehab centre. Despite the presence of a U2 track, this has failed to attract the attention of collectors. 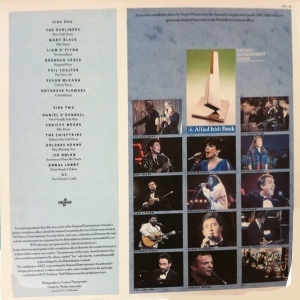 "A souvenir compilation of Award Winners from the National Entertainment Awards 1985-1988 who have generously donated their tracks to this Rehabilitation Institute album."